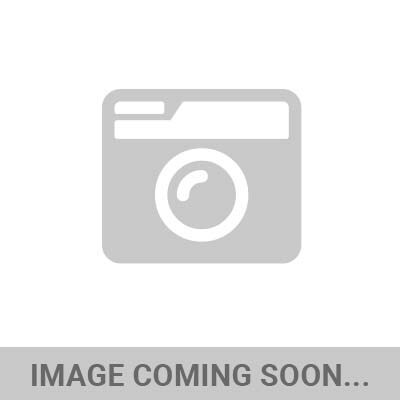 New iShock store on eBay! 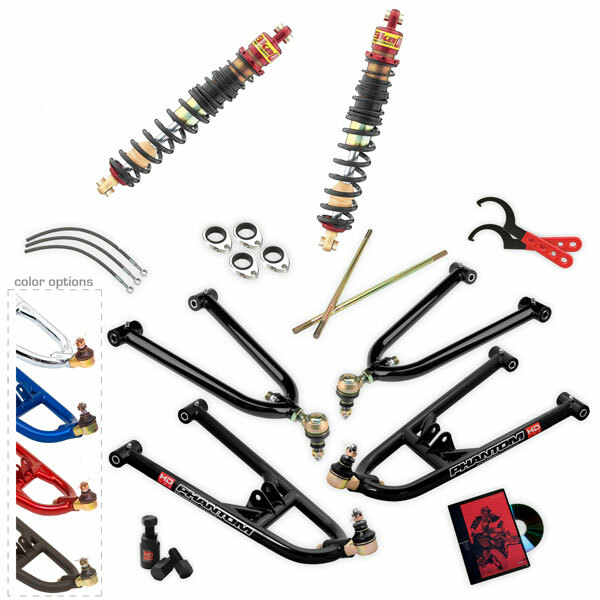 Check out this complete front suspension system just in time for dez season...only $969.95! Whaaaaat!? !